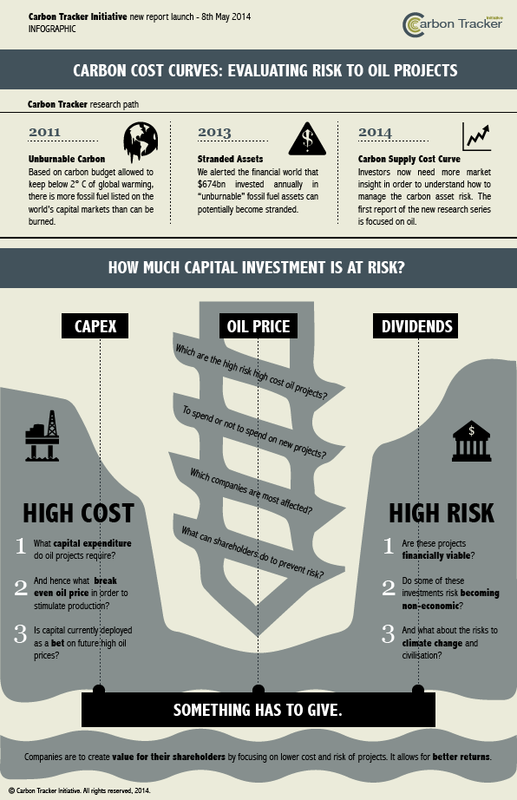 Investors need more market insight in order to understand how to manage the carbon asset risk. 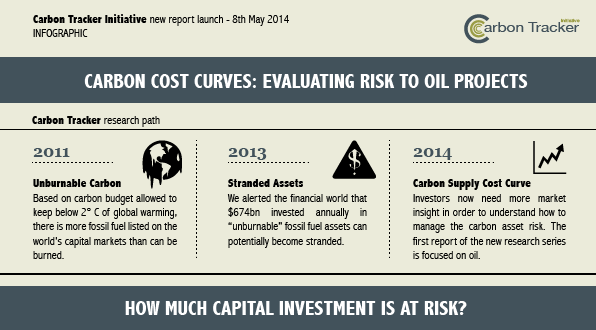 The report lauched by Carbon Tracker Initiative in May 2014 is focused on oil. Is money fleeing from carbon?